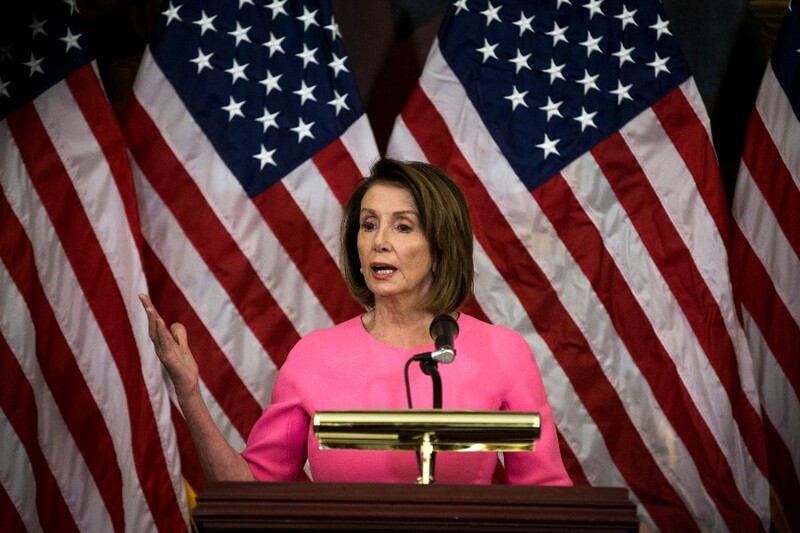 Nancy Pelosi (D-Calif.) holds a news conference the day after the midterm elections on Capitol Hill in Washington, Nov. 7, 2018. NEWS: Following Washington's lead, Idaho also rejects a proposal to merge Avista with Hydro One. WORLD: China will see you on the dark side of the moon. From Washington Post: "House Democrats Vote to Reopen Government and Deny Trump Wall Money, Defying Veto Threat." It's the best place to be and the worst place to be during game day. The Seattle Times profiles the weird digital world of the Seahawks' online fan base.